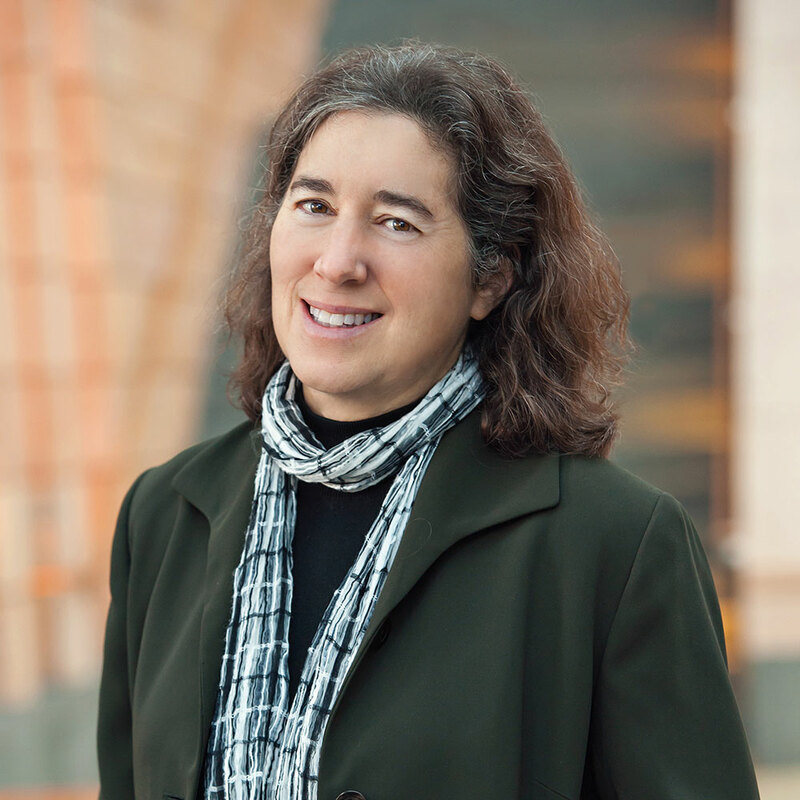 Karla Goldman's research focuses on the history of the American Jewish experience with special attention to the history of American Jewish communities and the evolving roles and contributions of American Jewish women. She directs the University of Michigan Jewish Communal Leadership Program, a collaborative effort between the School of Social Work and the Frankel Center for Judaic Studies. Goldman previously taught at Hebrew Union College-Jewish Institute of Religion in Cincinnati and was historian in residence at the Jewish Women’s Archive in Brookline, Massachusetts. She is the author of Beyond the Synagogue Gallery: Finding a Place for Women in American Judaism (Harvard Univeristy Press). Goldman, K. (in press). Patterns of Reform: The Challenge of Women’s Roles in Nineteenth-Century American and German Reform Judaism. In Homolka, W., & Bomhoff, H. (Eds. ), Female Rabbis, Pastors, and Ministers: Gendered Pathways toward Leadership. Goldman, K. (2017). Beyond the Synagogue Gallery? Women’s Changing Roles in Nineteenth-Century American and German Judaism. In Wiese, C., & Wilhelm, C., (Eds. ), American Jewry: Transcending the European Experience. London and New York: Bloomsbury Academic. Goldman, K. (2016). Early American Judaism: New forms of religious expression. In Mendelsohn, A. D., & Rosengarte, D., (Eds. ), Dawn's Early Light: Jewish Contributions to American Culture from the Nation's Founding to the Civil War. Princeton: Princeton University Press. Goldman, K. (2015). The first woman rabbi: Bringing fraulein rabbiner Regina Jonas into our past and our future. eJewish Philanthropy. Goldman, K. (2015). Katrina's Jews: Reflections on privilege, history, and American Jewish community. eJewish Philanthropy. Goldman, K. (2014). Connecting the dots: Southern Jews, civil rights, and the impact of Jewish women's organizations in the fight for racial justice. In J. Antler (Ed. ), Why Jewish Women's History Matters: An Archive of Stories in Honor of Gail Reimer 32-36. Boston. Goldman, K. (2008). Jewish lenses on Katrina. Journal of Southern Religion, After the Storm: Special Issue. Goldman, K. (2008). Public faith and private virtue: Cincinnati's American Israelites. In L. B. Strauss & M. Brenner (Eds. ), Mediating Modernity: Challenges and Trends in the Jewish Encounter with the Modern World, Essays in Honor of Michael A. Meyer 195-204. Wayne State University Press. Goldman, K. (2008). Women in the development of American Judaism. In S. H. Norwood & E. G. Pollack (Eds. ), Encyclopedia of American Jewish History (Vol. 1, 106-110. Santa Barbara, CA: ABC-CLIO Inc.